Our designs range from small craft to maxis, specially focused on fast sail boats, cruisers or racers. We take special care on aesthetics and ergonomics with inovative solutions. 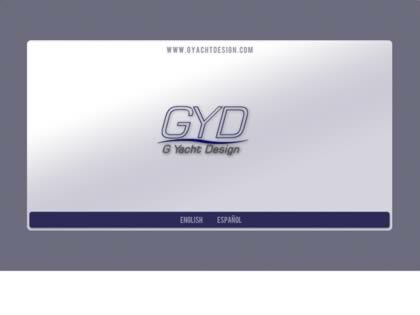 Web Site Snapshot: If available, above is a snapshot of the G-Yacht Design web site at http://www.gyachtdesign.com as it appeared when this site was added to the directory or last verified. Please Note that Boat Design Net has no involvement with the above web site; all content and images depicted in the above thumbnail are the property and copyright of G-Yacht Design unless otherwise noted on that site. Description: Our designs range from small craft to maxis, specially focused on fast sail boats, cruisers or racers. We take special care on aesthetics and ergonomics with inovative solutions.